The government of Hanoi has approved annual subsidies of VND14.46 billion (US$620,000) on the fares for the capital city’s first metro line, 2A, which is scheduled for commercial operation in late April. 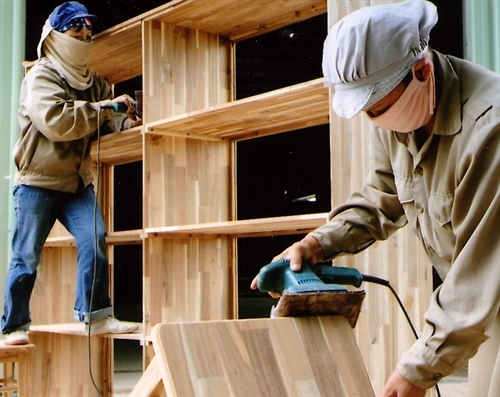 In the first quarter of 2019, Ho Chi Minh City granted 8,472 construction permits, falling 16 percent year-on-year, the city’s Department of Construction reported. The Da Nang People's Committee has recently approved the detailed 1:500 planning map for a coastal footpath allowing the public access to beaches at the Future Property Invest tourism area in Ngu Hanh Son District’s Hoa Hai Ward. Received the invitation of the Ministry of Land, Infrastructure, Transport and Tourism of Japan (MLIT) to attend the 3rd meeting - the Ministerial level between the Ministry of Construction of Vietnam and MLIT, the Mission of Ministry of Construction of Vietnam, led by Deputy Minister Le Quang Hung, had a working in Japan from March 21 to 26, 2019. HCMC – HCMC has called upon overseas Vietnamese professionals, intellectuals and businessmen to offer suggestions for developing a financial center and an innovation urban area in the city, said municipal Party chief Nguyen Thien Nhan at a meeting with overseas Vietnamese on April 6, reported the local media. HCMC – Many small businesses spend over VND1 billion a year paying fees for build-operate-transfer (BOT) roads in Binh Phuoc Province, which they said is a heavy financial burden. 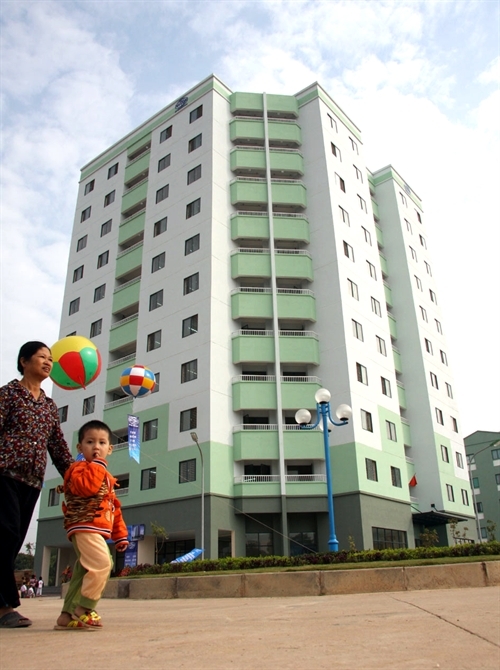 The HCMC government will once again attempt to auction 5,034 resettlement apartments and 43 land lots for resettlement following two previous unsuccessful tenders, according to the HCMC Department of Construction. On April 3, construction of an expressway connecting the Van Don Economic Zone and Mong Cai town in Northern province Quang Ninh started. When put into service, the road will raise the total expressway coverage in the northern province of Quang Ninh to some 200 kilometers, the highest of any locality in Vietnam. 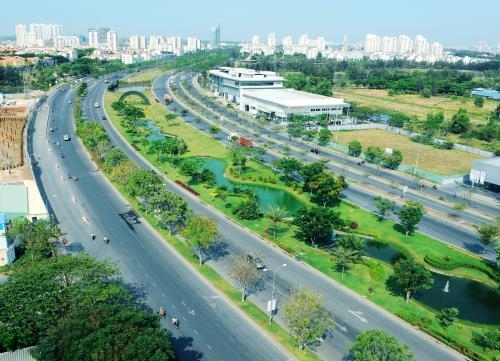 The Inspectorate of Ho Chi Minh City (HCMC) recently announced the decision to inspect the Phong Phu Industrial Park project, developed by the Phong Phu Industrial Park JSC, according to the inspection plan previously approved by the Chairman of HCMC People's Committee. Prime Minister Nguyen Xuan Phuc has asked the People’s Committees of Da Nang and Quang Nam to work with the Ministry of Natural Resources and Environment and the Ministry of Finance to devise measures to stabilize their local property markets, preventing the recent “chaos” as reported by the media. The HCMC government on March 31 assigned the municipal Department of National Resources and Environment, in collaboration with the relevant agencies, to inform investors that 124 previously suspended construction projects have been permitted to continue progress, while the other 30 projects are still being processed. State Bank of Vietnam’s (SBV’s) newly amended regulations on prudential ratios for the operation of credit institutions and foreign bank branches have provided significant relief to real estate investors.